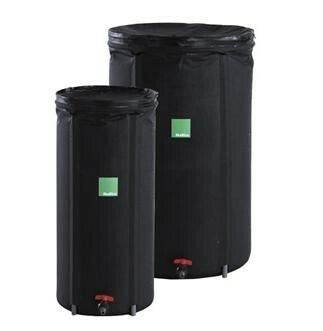 New bud box tanks offer a collapsible water tank and come in two convenient sizes a popular 125 Litres and a larger 250 Litres. They have filtered water inlets and outlets. The material is non toxic and 100% lightproof. Every tank is filled prior to shipping to ensure there are no nasty leaks.